Rabbi Dr. Moshe Freedman is the rabbi of The New West End Synagogue in central London and Jewish chaplain at the Canary Wharf Multifaith chaplaincy. 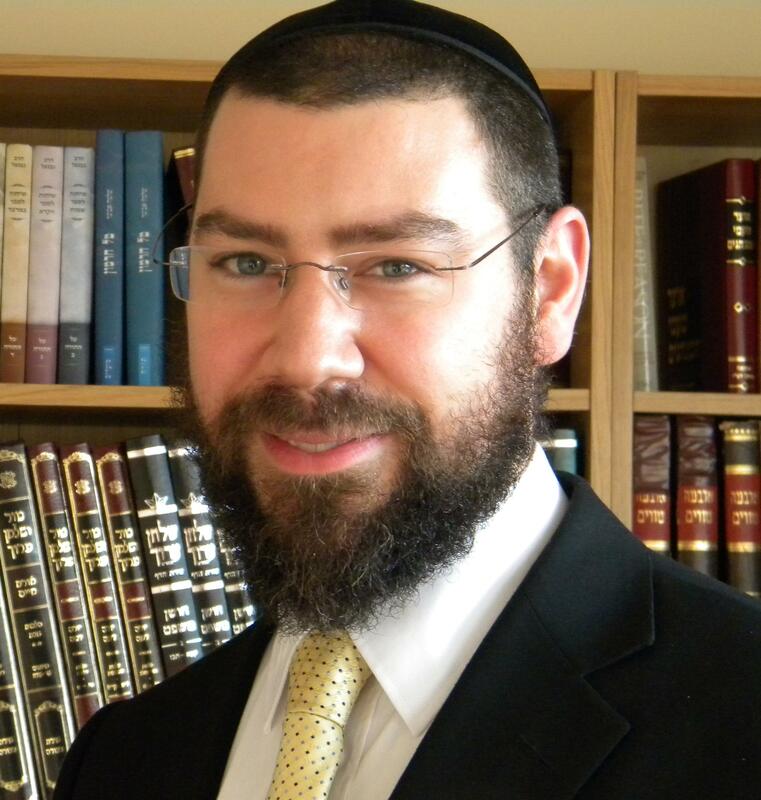 He became a rabbi in 2009 after completing degrees in Medical Electronics and Medical Physics. He began his rabbinic career at Northwood United Synagogue before joining the New West End in 2015. He has written, lectured and broadcast on a variety of subjects, specialising in the conflict between science and faith. To contact Rabbi Freedman please click here.